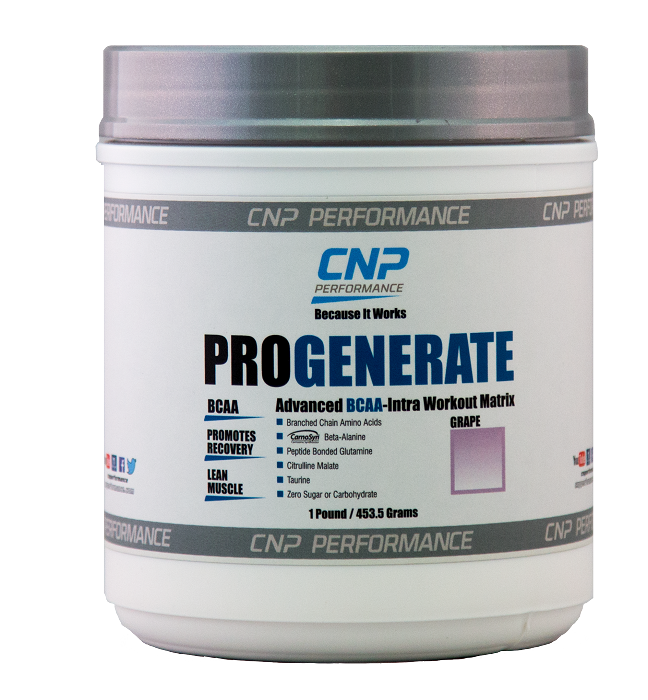 PROGENERATE is an advanced BCAA/Intra-Workout formula. 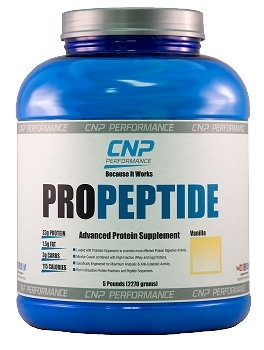 The Matrix of active ingredients have been scientifically validated and formulated in effective dose to maximise your training goals. 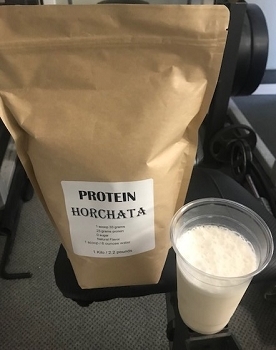 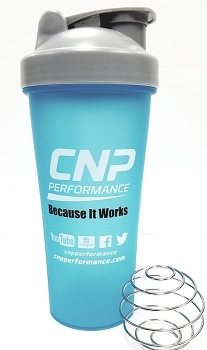 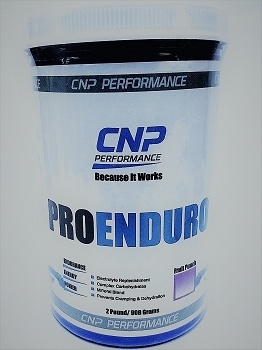 PROGENERATE is a natural source of Glutamine in which the Glutamine is either connected to other amino acids on a oligopeptide chain or covaletly bonded to other amino acids. 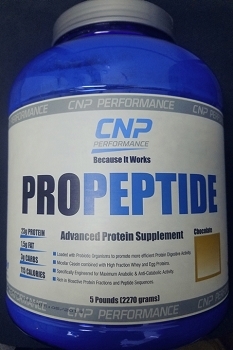 Peptide Bonded Glutamine has been utilized instead of the synthetic form of L-glutamine for superior absorption and stability.